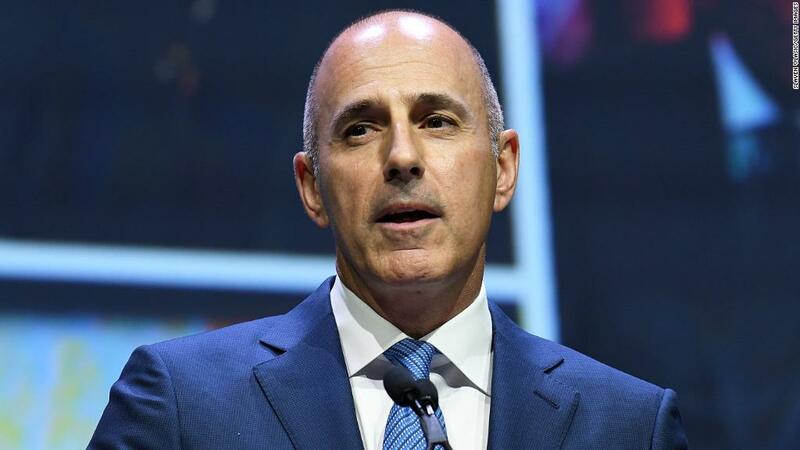 Matt Lauer. Charlie Rose. Harvey Weinstein. Roger Ailes. The men who've been outed for sexual harassment in Hollywood and media in recent months have painted a picture of what harassers looks like: Middle-aged bosses. Members of Fairygodboss provide a different perspective. Fairygodboss is a job review site for women. It recently asked its community about sexual harassment in the workplace. More than 500 women from its network responded to an online questionnaire, and 41% said they experienced sexual harassment at work. In addition, of the women who said they'd been harassed, 57% said it was by a colleague, not their manager, and 36% said they were harassed by a direct boss. The Fairygodboss survey, which took place earlier this month, is the latest attempt to size up the scope of workplace sexual harassment. The #MeToo movement, which went viral after allegations against film mogul Weinstein came to light in October, generated more than 2.3 million tweets from 85 countries in one month. "A lot of us were really encouraged by the #MeToo movement and seeing so many women speak out," said Mary Pharris, director of business development and partnerships at Fairygodboss. "We wanted to get some data around what they're experiencing [to see] if it matches what we're seeing in the media." Pharris told CNNMoney she was most surprised about the findings related to the age of the alleged harassers. "You typically associate [harassers] with someone older in positions of power." The Fairygodboss members also said they experienced more harassment earlier on in their careers, between the ages of 18 to 24. Pharris notes that harassment allegations touch many industries, from health care to finance to retail. "We see in the media a lot [of harassment allegations and stories] is concentrated in Silicon Valley, the entertainment industry," she said. "But we as women knew that it was industry wide." In the Fairygodboss findings, most women said they didn't report the harassment because they didn't want to "create a fuss, look like a trouble-maker, or get a bad reputation" -- the descriptions were a single questionnaire option. In addition, the majority of respondents said companies need to step up by creating clearer policies to protect victims and that address their alleged harassers. Pharris said she's hopeful the findings will help eliminate some of the stigma associated with experiencing workplace harassment and make employers "more aware that this is happening."